Don’t hesitate to contact us if you’re living in a freezing home. We can help you with a heating solution that won’t break your bank! Do you dread those hot summer months in Amherst and Lorain County, OH? We know we do, and we can’t imagine how people survive without a properly functioning air conditioning unit. Allow our skilled professionals to perform expert air conditioning installation and repairs for your home before those hot days get you down. 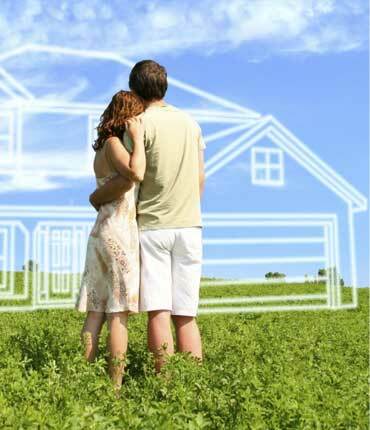 There are many solutions to help improve your home’s air quality. This includes products and services that fit ideally with your own lifestyle, as well as your budget. The first source of poor air quality is usually your air ducts. These are essentially traps for dust and other allergens. 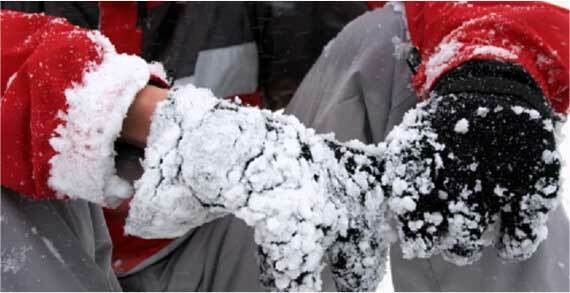 We recommend routine duct and dry vent cleaning to avoid this. Purchasing a home humidifier is also a great way to improve your home’s air quality. These machines can provide much-needed moisture during the dry winter months that cause static, sore throats and other problems. Another solution to improve your home’s air quality in Amherst and Lorain County, OH is the installation of germicidal lights. These lights are attached to your furnace and function as an air purifier. In most models, you can experience almost entirely clean air within just an hour of operation. 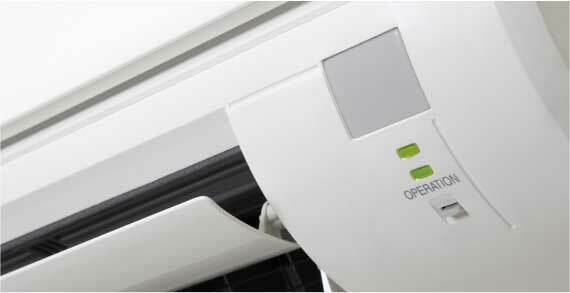 B&B Heating and Cooling is the number one choice for affordable air conditioning services in the greater Amherst and Lorain County, OH region. We find that our clients turn to us above other heating and cooling companies because we provide unmatched personal service. You aren’t just another job to us; you are a friend and we are here to help our friends in any way we can. There is no better option than trusting our 22 years of industry experience in service, repair and installation of air conditioning units. Our team has been servicing the greater Amherst, Lorain County OH area with heating and cooling services with over 22 years experience. We opened B&B Heating and Cooling in 2006 and have continued to produce excellent service that keeps our customers happy and loyal. What we strive for ? Our mission is to provide the people of Amherst and Lorain County with impeccable air-conditioning, hot water tank, heating and furnace repair and installation. Our services are held to a high standard of excellence. This is why we have such a large and loyal clientele. 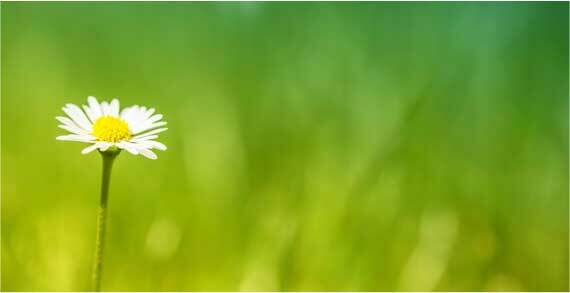 You get nothing but personal and reliable care when you work with B&B Heating and Cooling. We take pride in each job that we take on, no matter how small or large. At B&B Heating and Cooling, we have professionals who are experienced in repairing and installing furnaces, air conditioning units, hot water tanks and more. Not only can we repair or install a number of devices; we are also well versed in all makes and models of said devices. No matter how old your cooling unit is, we can perform the AC repair you require anywhere in Amherst or Lorain County, OH. When you need a new appliance installed in your home or office, we will remove your old unit and clean up the area before and after installation. This is what we call full service! 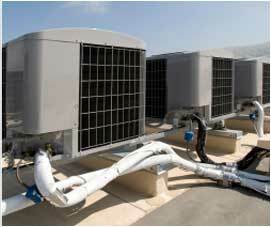 We are a Good Care Dealer, specializing not only in installation, but in repairs as well. 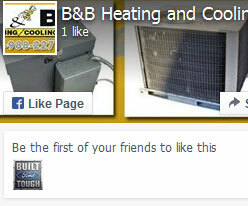 Customer satisfaction is guaranteed at B&B Heating and Cooling. When you call us for your AC repair or to install your new heating unit, we will strive to make sure you feel comfortable with our technician and informed about our service. Are you looking for a heating solution for your office or your home in Lorain County ? Do you dread those hot summer months in Amherst and Lorain County? 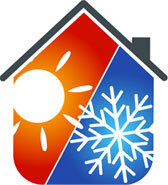 At B&B Heating and Cooling, we make sure to never leave a home out in the cold. With well over 22 years of experience in the industry, we have seen it all. We aren’t kidding when we tell you we have a highly-skilled team of professionals who can handle any service you need. When you need affordable AC installation and furnace repair services anywhere in Amherst, Lorain County or the surrounding areas, give B&B Heating and Cooling a call.